When looking at quit smoking aids, they fall into two camps – those that are medically approved and those that are commercially marketed but not approved as medicines. Those that do not have medicines approval from the Medicines and Healthcare Regulatory Authority (MHRA) cannot be marketed in the UK as stop smoking devices. This puzzled me (& made me suspicious) when I first started vaping but it is down to the fact that if you make a medical claim the MHRA insist on a very long & expensive regulatory procedure before a device can be sold. (& the MHRA considers ‘will help you to stop smoking’ a medical claim.) This is the reason why the true purpose of e-cigs is obscured and whilst I think it’s morally wrong, there’s no way round it. Similar conclusions were reached regarding hypnosis. These also fall into two broad camps; Nicotine replacement & non-nicotine based drugs. Two non-nicotine based drugs can be prescribed as quit smoking aids. These are Champix (also known as ‘Chantix’ and ‘Varenicline‘) and ‘Bupropion‘ (also known as ‘Zyban’ and ‘Wellbutrin’). Champix or Varenicline is a drug that attaches to the nicotinic receptors in the brain & can lessen cravings & make smoking less pleasurable. However, it is not without side-effectsand in July 2009 the US FDA required varenicline to carry a black box warning that the drug should be stopped if any of these symptoms are experienced. The symptoms included suicidal ideation, so it’s not a drug to consider taking without a great deal of consideration. 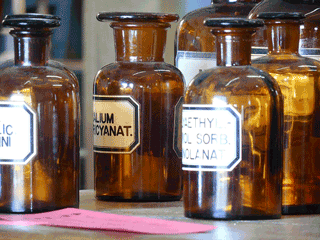 Zyban or Bupropion works in a different manner to Champix. It’s an antidepressant and its exact form of action isn’t well understood. It too has side effects. The most common serious issue being epileptic fits but it has also been suggested that psychiatric issues might occur with its use. smoking and these non-chemical aspects of smoking shouldn’t be forgotten. 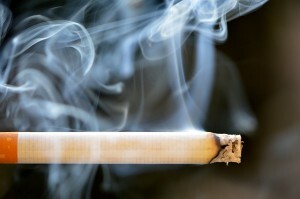 Beyond the chemicals, there are powerful effects caused by the action and results of smoking. The times & places that a person has smoked may also be important. Let’s consider a 60 year old who has smoked around 20 cigarettes a day since the age of 14. Assuming that they take 10 drags per cigarette, the hand to mouth, inhale/exhale process has been done over 3 million times on a regular basis for approximately three quarters of their lifetime. During this time, smoking would have been closely associated with breaks from other things; taking phone calls, after meals, relaxing, with a drink and so on. The simple repetitive combination of activities with smoking means they get tied together – We learn to see the activity as incomplete without smoking. Additionally, the production of smoke and the sensation of inhaling, repeated so many times, become linked to the feelings of well-being, sharpened concentration and instant relaxation. Looking at what happens when an inveterate smoker stops smoking, we can see aspects of the bereavement process at work. Stopping smoking is a loss. Not only the association with social or daily events is missing but also that crutch that gave us a break from the everyday is gone – we’ve lost an ally that has been by our sides – or in our shirt pocket – for most of our adolescent and adult lives. 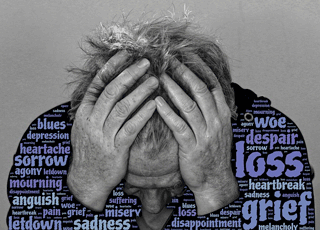 The psychological loss process affects people differently. It also varies between individuals in how long recovery from the loss takes. 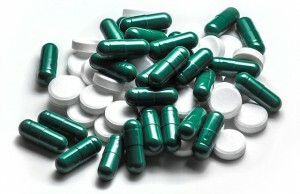 Combine this with the powerful physiological effects of substance withdrawal – and the knowledge that all these awful things can be made to go away by simply reaching for a packet and clicking on a lighter – and it is no wonder that so many people fall off the wagon when using cold turkey or ineffective traditional methods of cessation. And then along came the electronic cigarette. It wasn’t devised by a government think tank. It wasn’t even developed by tobacco researchers and it certainly wasn’t originated by either the pharmaceutical or tobacco industries. None of these bodies funded its early development and many of them initially opposed it, only jumping on the bandwagon when they saw their ‘Kodak moment’ approaching. 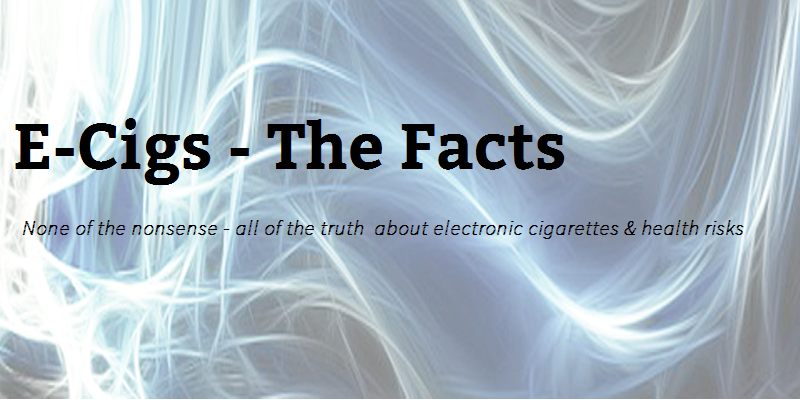 The electronic cigarette or ‘personal vaporiser’ overcomes the most significant issue with cigarettes – combustion. Rather than burning tobacco it heats a solution of propylene glycol, aqueous glycerine, flavouring and nicotine which then produces a vapour. It also has a faster absorption rate than NRT but still not as fast as cigarettes. So, this is a device which is capable of delivering the physiological need for nicotine and the sensory cues that smoking provides. It satisfies the psychological aspects such as the repetitive hand to mouth gesture and it is mostly able to be used in the same situations and at the same times that a traditional cigarette would have previously been consumed. The level of nicotine it provides can be adjusted by the user to suit their needs. Different flavours can help to provide the variation that is probably necessary as the sense of taste and smell returns following smoking cessation. Is it a cure for smoking? No – it’s a substitute. Does it cure addiction? No – the user is still obtaining nicotine. Nicotine, of itself is probably no more harmful than the caffeine in coffee & it is widely believed to have some beneficial effects. Whether or not one considers addiction is ‘bad’ is a moral judgement but nicotine does not cause the social problems that result from the use of many other addictive drugs. So, it is difficult to see any justification for labelling prolonged nicotine use as ‘problematic’ or ‘wrong’. 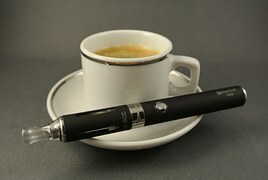 As more and more research is done and more time passes without any problems shown to be caused by vaping, the arguments proffered by those opposed to it are falling one by one. Vendors are taking steps to eliminate anything that might be problematic For example, here. Very little in life is absolutely safe. I’m happy to have found something that is at least a great deal safer than my previous habit.